The application period for 2019 Gold Student Summer Fellowships is closed. 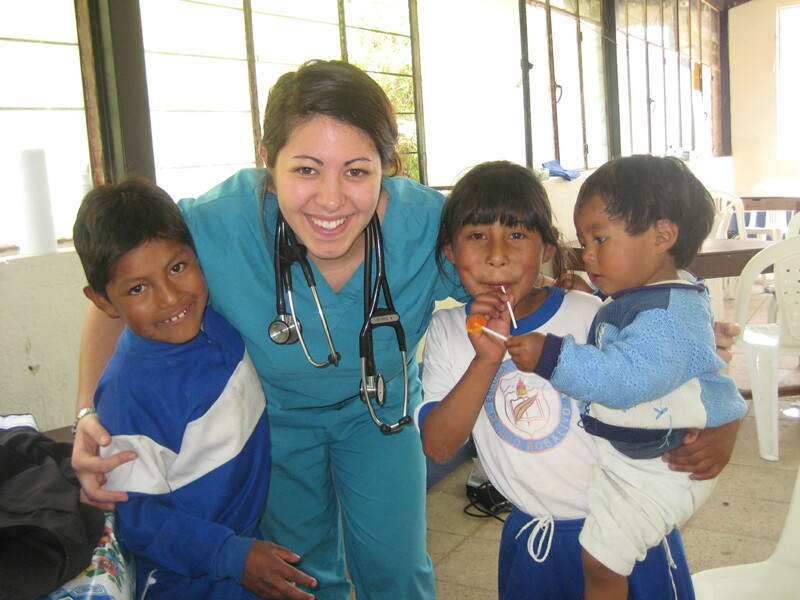 The Student Summer Fellowship program offers opportunities for medical students to complete a research or service project related to community health. Projects must be focused on understanding and/or enhancing culturally competent practice, developing skills to become a relationship-centered physician, and addressing a public health need in an underserved community or population. We are particularly interested in projects that encourage collegial and interprofessional teamwork, are creative, and designed and implemented by students, and, will encourage a lasting or systemic change. The Student Summer Research Fellowship is awarded for research in community health, cultural competency issues and vulnerable population health concerns. The research focus should be on humanistic patient care and as such the proposal should show significant interaction with the target patient population. The Student Summer Service Fellowship is intended to provide students an opportunity to design and implement a service project addressing a public health need in an underserved community or population. The Foundation’s goal is to provide an opportunity for students to work directly with patients and to become more compassionate, relationship-centered physicians. Medical students at an accredited U.S. or Canadian school of allopathy or osteopathy may apply for either the Research or Service Fellowships (details below). The grant award includes a stipend of up to $4,000 for a 10-week period. The student is expected to conduct the project under the oversight of a mentor (the student is responsible for identifying an appropriate mentor from their school). Multiple students can work together and submit one application. Deadline was March 8. Applications are now closed. Letter of support from the Student Affairs or Medical Education Dean must accompany all applications. The letter must state that: 1) the student is presently in good academic standing, 2) the school approves of the mentor and the location of the project, and, 3) the school is willing to accept and administer the grant on the student’s behalf. Letter of support from the Student Affairs or Medical Education Dean must accompany all applications. The letter must state that: 1) the student is presently in good academic standing, 2) the school approves of the mentor and the location of the project, and, 3) the school is willing to accept and administer the grant. What about your summer fellowship experience had the most impact on you and why? What was the most challenging aspect of your fellowship and why? How has the fellowship affected the way you will approach patients? What did you discover about yourself during this process? Some well-conceived projects may fail or yield ambiguous results when unexpected problems are encountered. In all cases, students should write a clear and candid appraisal of the project and interpretations of the collected data.